Located in the heart of Chelsea, and sitting adjacent to 520 West 28th Street designed by the late Zaha Hadid, the neighborhood’s newest art gallery has now opened beneath the High Line, and has been dubbed the “High Line Nine.” Developed by Related Companies, this highly anticipated project at 507 West 27th Street was inspired by European gallerias, and presents a new concept of mixing a museum, a gallery, an exhibition space, and a cafe within a continuous interior space created by Markus Dochantschi’s international design team at Studio MDA. The spaces range from 650 square feet to 1,800 square feet and come with a landscaped green roof with multiple skylights. Paul Kasmin is the main anchoring gallerist for the project site, and will occupy 5,000 square feet. 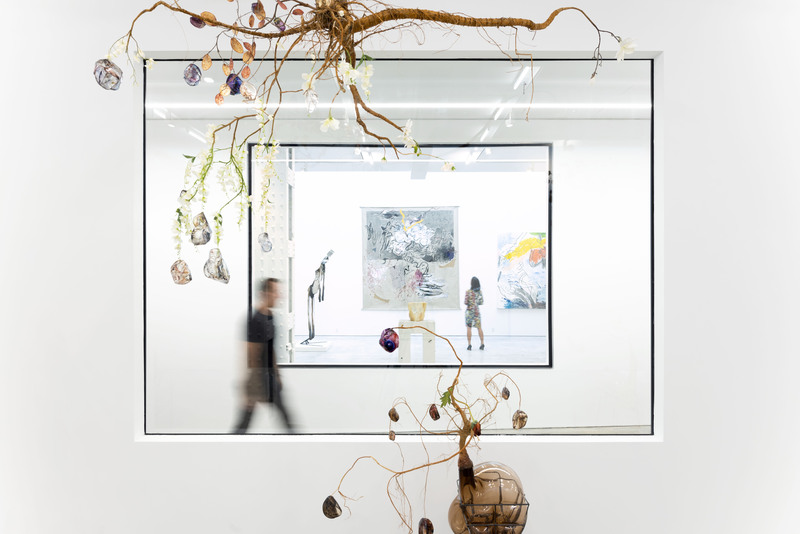 Five other gallery spaces are also present and will include Leila Heller Gallery and Hollis Taggart, New York and San Francisco-based Burning in Water serving as the curator, New York’s ZieherSmith, Miami’s Valli Art Gallery, and fine art foundry and fabrication studio Polich Tallix. Inside, there will also be a cafe and wine bar operated by one of the founders of Quadronno called il Piccolo Ristoro. 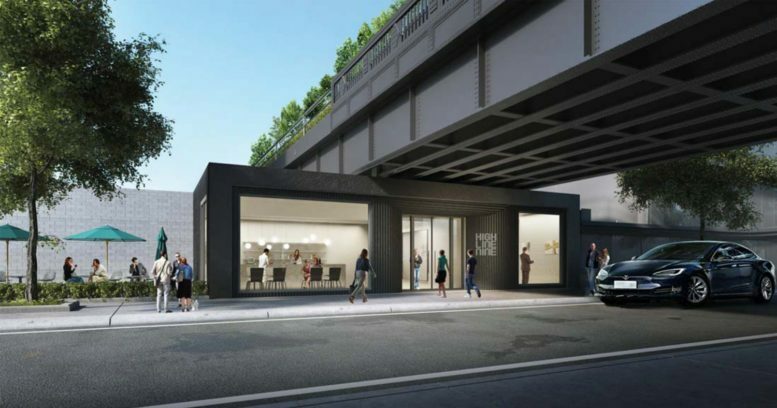 The new High Line Nine project is an innovative addition to the changing art world and meets the needs of the current times. 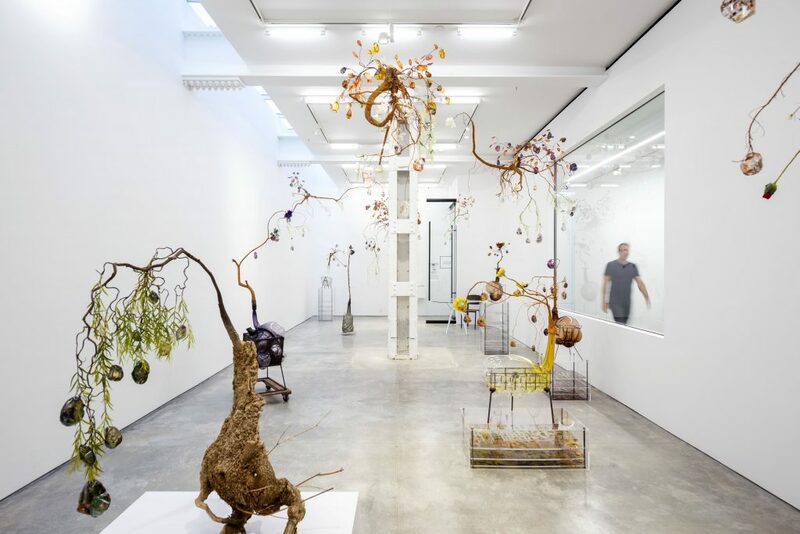 It is similar to a permanent art fair, allowing easy access and visibility, and the opportunity to see several leading art dealers with varying inventory under one roof, in the heart of Chelsea, surrounded by great restaurants and hotels. This is a wonderful new addition to the New York art scene. Other amenities for the artists include 24/7 monitoring of the spaces using a security app, collective PR for advertising and events, a full-service catering kitchen, cleaning anfd security and maintenance and WiFi. 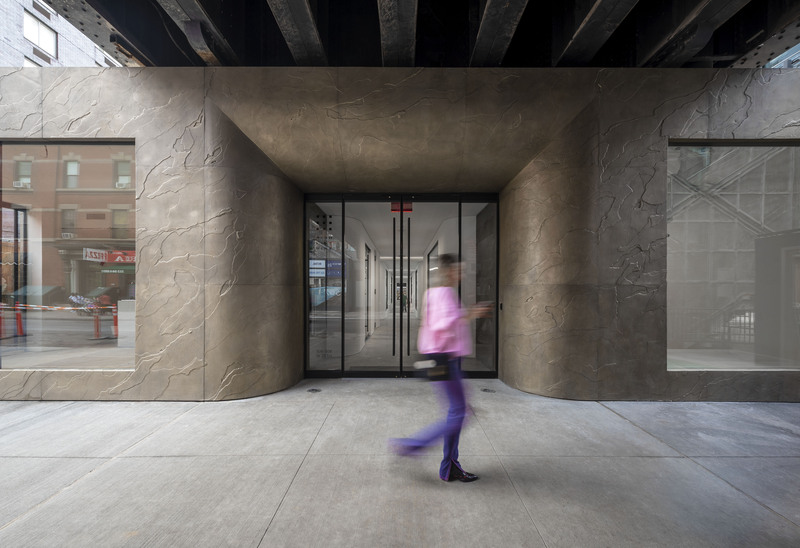 Access to the High Line Nine gallery space is now open to the public and can be found by using the staircase adjacent to Zaha’s apartment building and enter the doors directly underneath the High Line on West 28th Street. 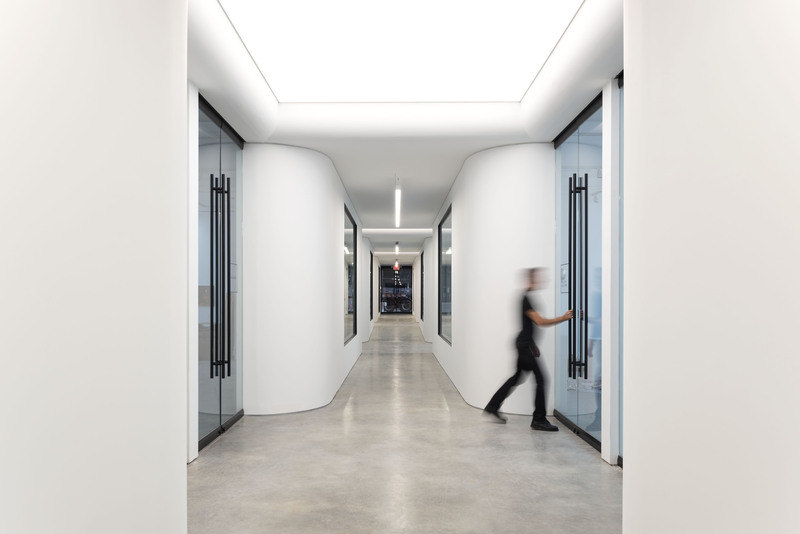 Visitors can traverse the gallery and cafe and come out on the southern side of the property along West 27th Street. 2 Comments on "The “High Line Nine” Opens to the Public at 507 West 27th Street in West Chelsea, Manhattan"